Thank you for trusting us for your professional development objectives. We have just sent you an email with the link and password to access your webinars. If you don’t receive an email from us within 10 minutes, please make sure our email is not caught up in a junk folder. 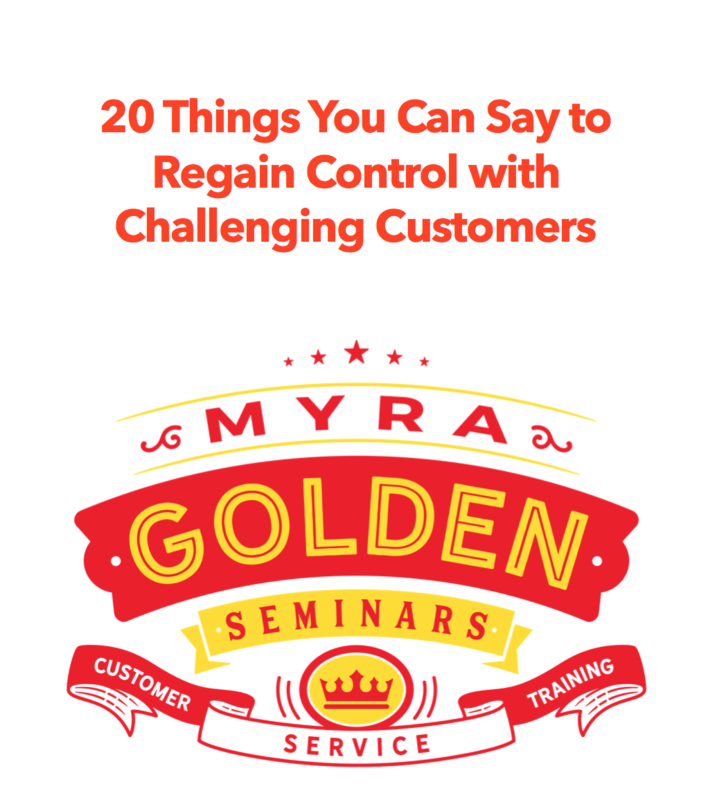 The email will come from info@myragolden.com. Please call us at 918-398-9368 with any questions or complete our Contact Form.